✔IMMUNE BENEFITS. 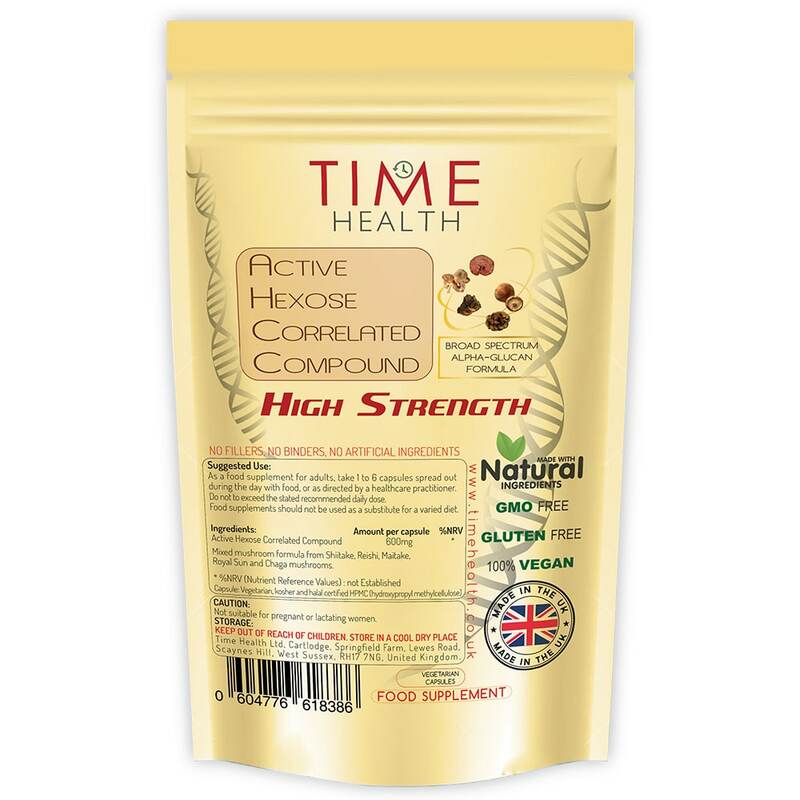 Our High Strength Active Hexose Correlated Compound contains a potent mix of specially selected mushrooms to boost the immune system. ✔UNIQUE & PREMIUM PRODUCT. 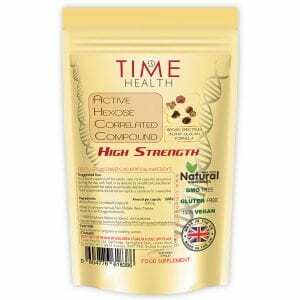 Time Health Active Hexose Correlated Compound is an alpha-glucan rich nutritional food supplement produced from a special mixed mushroom broad spectrum formula like no other on the market today. ✔HIGH QUALITY & VALUE. Manufactured in the UK to GMP quality assurance with only the finest quality raw materials. Due to our low operating costs, we are able to offer our customers great prices. ✔100% VEGAN WITH NO FILLERS, BINDERS OR ADDITIVES. We believe in clean nutrition which is why you won’t find any nasty stuff in our products, unlike some of our competitors. 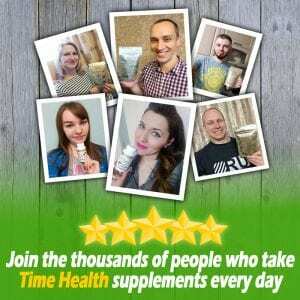 1-2 capsules daily preferably before food as a preventative measure. Up to 6 taken daily at intervals when the body is under attack or as directed by a healthcare practitioner. 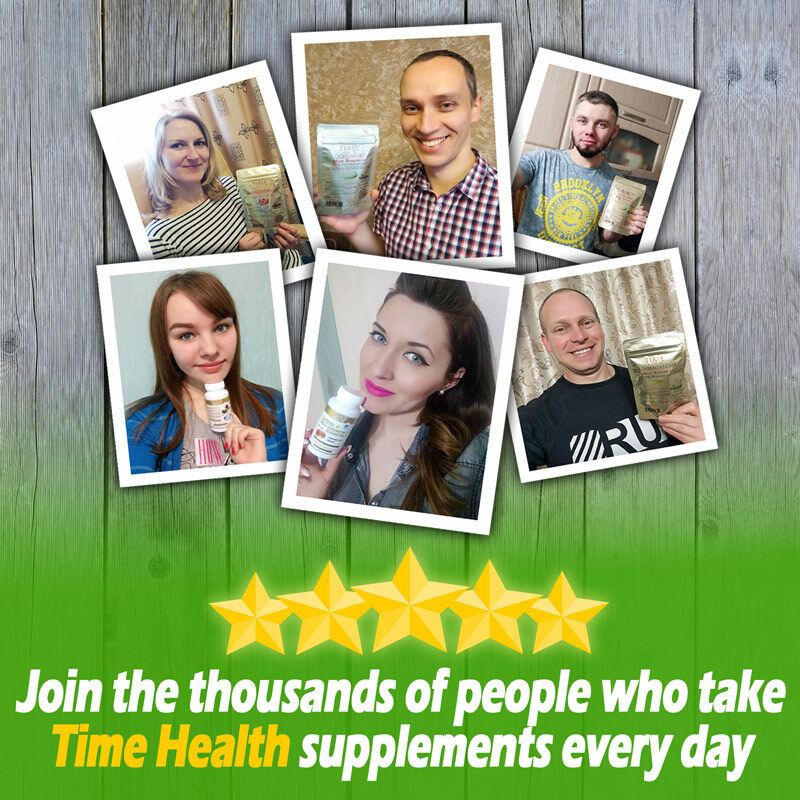 If you have problems sleeping or digestive issues with this product you are taking to much, cut the dose right down to one per day to let your body get used to it and build up to the required dosage. Everyone is different and whilst some people can take 6 capsules in one go, others with sensitive digestive systems need to take their time and build up to the required dose. Increasing Vitamin C levels with our natural highly bio-available Acerola Vitamin C capsules or powder can help improve the bio-availability and performance. Mixed mushroom alpha-glucan formula from Reishi, Shiitake, Maitake, Royal Sun and Chaga mushrooms. I take a regular essential blood test with medichecks.com to monitor my white cell and NK count. I started these the day after i got my last results at the recommended high dose. I had to cut down after a few days as they gave me headaches in the evening so i halved the dose until the headaches went. I then gradually took it upto the full dose by the end of week 2 and carried on. I then took my regular essential blood test and to my surprise my WHITE CELL COUNT had increased a little and most importantly my LYMPHOCYTES (nk cells) had gone from 1.80 to 2.28 which is incredible considering the highest marker they test for LYMPHOCYTES is 3.65. Im now a believer in alternative medicine thank you. Disclaimer: Customer reviews on our site are provided for informational purposes only and are not intended to diagnose, treat, cure or prevent any illness or disease. Very effective and excellent price. I am currently on first packet as I am high risk hpv positive. I have bought enough for 4 months so I can update after this. the best for the immune system for an excellent price! it works beteeen a few hours! Useful light weight packaging and apparently effective formulation.